Has anyone reprogrammed a commercially available smart plug, such as the Etekcity Voltson? 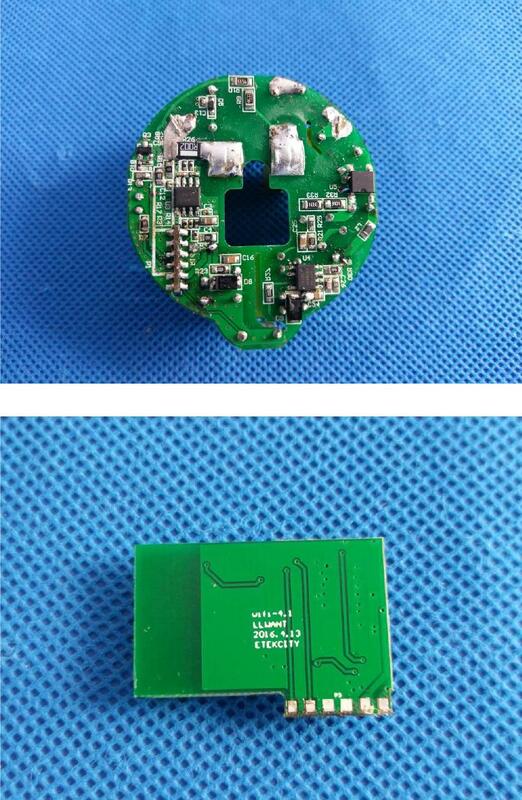 Are there plugs available with open source Wi-Fi chips in them that perform better than an ESP8266? I’m looking for recommendations on a reprogrammable plug. I want the comms to stay local in my house. I can program it, I just need to find good “open” hardware. If all the circuits are available, it would be plausible to reprogram or replace the ESP8266EX inside it. 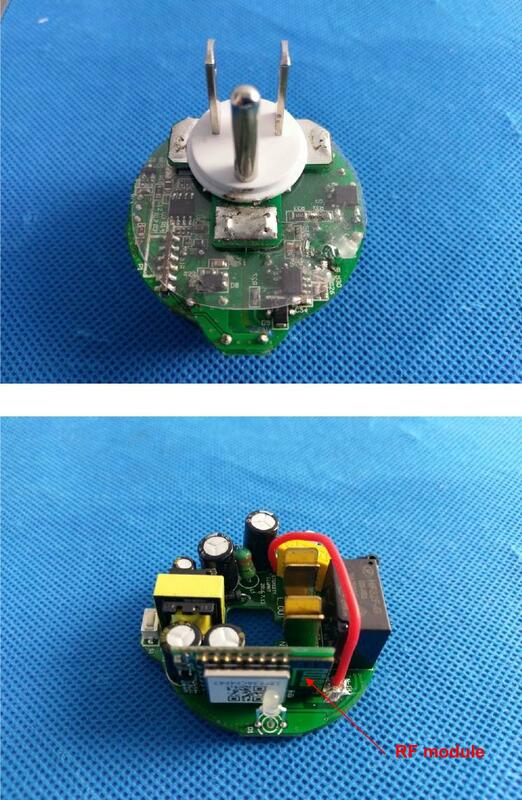 This guy does a hack job separating the case, but if he had used plastics tools, it looks like there are clips to snap it back together: YouTube - Etekcity Wifi Smart Plug Teardown. Until I hear something better is available for my purpose, I will give this a shot. The Sonoff line is very diy-friendly, breaking out the ESP8266 headers you need to program it. 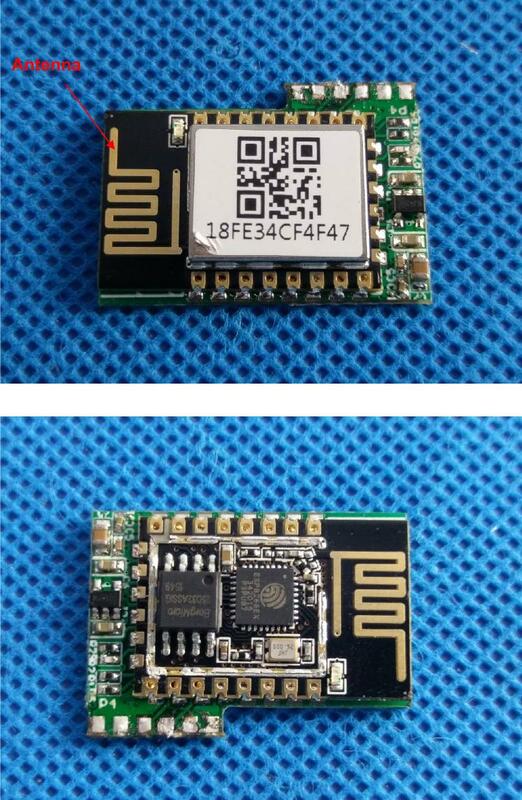 Anything Wi-Fi under $10USD/ea commercially will probably be using an ESP8266. They probably won't get a lot cheaper than that, there's just no margin down there. In the DIY market, there's nothing else Wi-Fi and programmable under $5/ea and commonly available. I've heard of a few contenders, an "ESP killer", but nothing has taken off yet. In terms of performance, again, there is not a lot of competition. The ESP32 is a lot faster, and more importantly for IoT, is dual core. This allows you to notify a slow server of a button press without missing a 2nd button press while waiting; if done right, the 2nd press notification will be sent out as soon as the first is done. Speed-wise, the ESP32 compares favorably to boards 2-3 times the cost (under $10USD/ea), and has an alphabet soup of hardware interface support. If you need more that that, you should look into pi-shaped SBCs instead of MCUs. I've seen nodeMCUs connect over a kilometer away, albeit barely. The router position makes a big difference, and I don't think more expensive MCUs will offer any better range, you would be better off getting an ESP8266 with an antenna jack and a large external antenna. You should have no issue with range using one of those. The lag on ESP's http interface is incredibly low, I've turned around packets in 8ms. I get over "five 9s" of uptime long-term, based on my server logs. The Wi-Fi send bandwidth is about 20KB/s, which is plenty for most automation tasks, and the receive is twice as fast. You can get "Wemos pro" boards with 16MB of flash if you need it, but with Wi-Fi built-in, and server storage so cheap, you shouldn't need a whole lot on-board. The main drawback of ESP8266s is the TLS support, as you mentioned. It's slow and the environment is not really designed in a way it can be made much better. The ESP32 is much better about this, and will become much much better soon, when the hardware crypto accelerations are all wired up in the SDK. At any rate, you said you want to keep it local anyway. It's hard to use HTTPS locally anyway, since you don't have a domain and easy to use cert on localhost. Also consider that your Wi-Fi is already encrypted, the security depends on your password's complexity. If someone is on your LAN, you likely have bigger issues than them surreptitiously turning off your lights. In short, at the price points we're talking about here, the ESP8266 is (still) as good as it gets now, and it's a whole lot better than it was a couple years ago. I was secretly hoping lot of people would jump in and recommend something I didn't know about, and maybe down the road we can update this, but if you can't be with one you love, learn to love the one your'e with; it's good enough for the rest of us. For now. Not the answer you're looking for? Browse other questions tagged wifi arduino smart-plugs or ask your own question. Can I use a smart plug with an air conditioning unit?